I have a 6ft 7 inch son and when he said he would like a kilt I thought this would be a great Xmas gift. 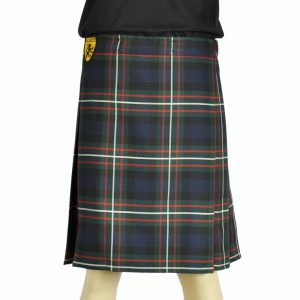 Sport Kilt was recommended to me, so I gave this site a try. I ordered by the size chart and it fit him great. The site was easy to navigate and the company was in contact with me on shipping. This was a wonderful company to deal with. Thank you.